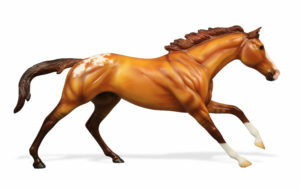 Lot #18 is on Mold No. 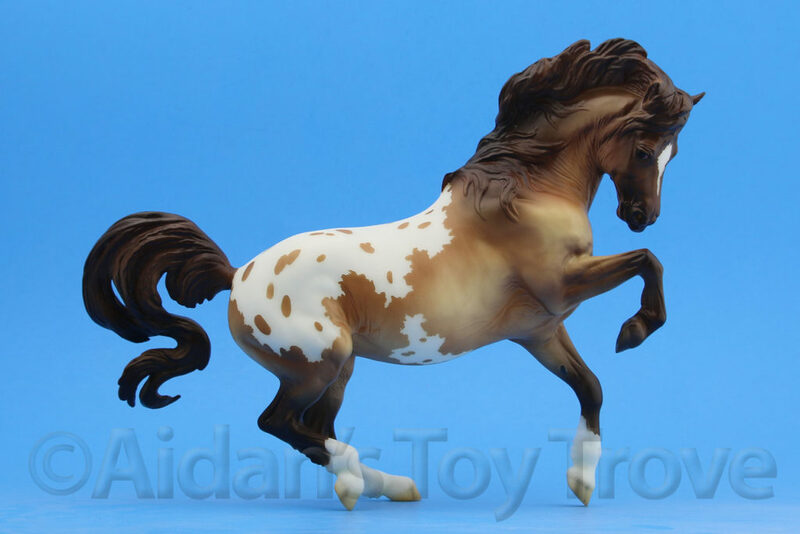 476, Cigar, as a Red Dun Blanket Appaloosa! 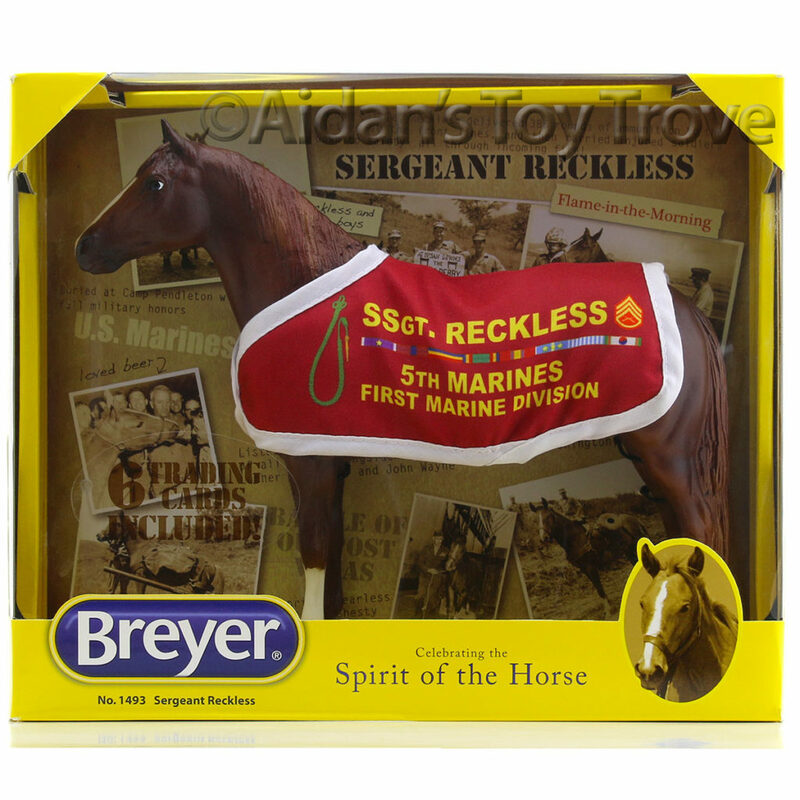 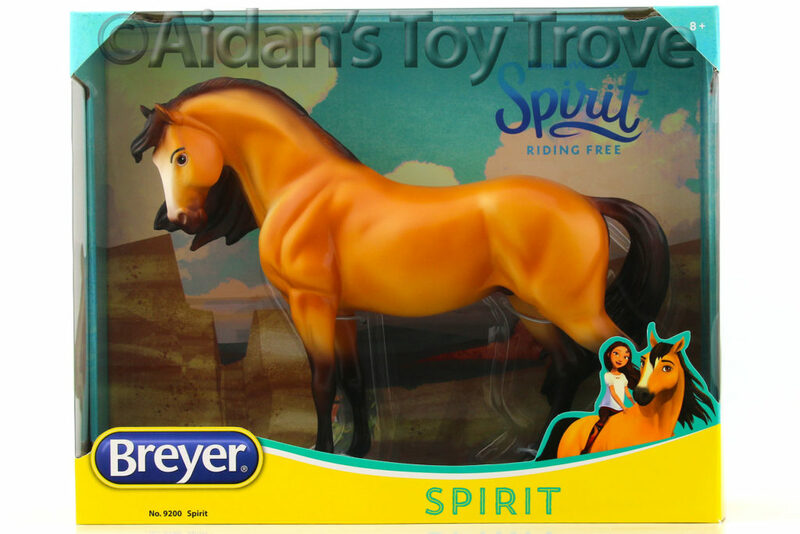 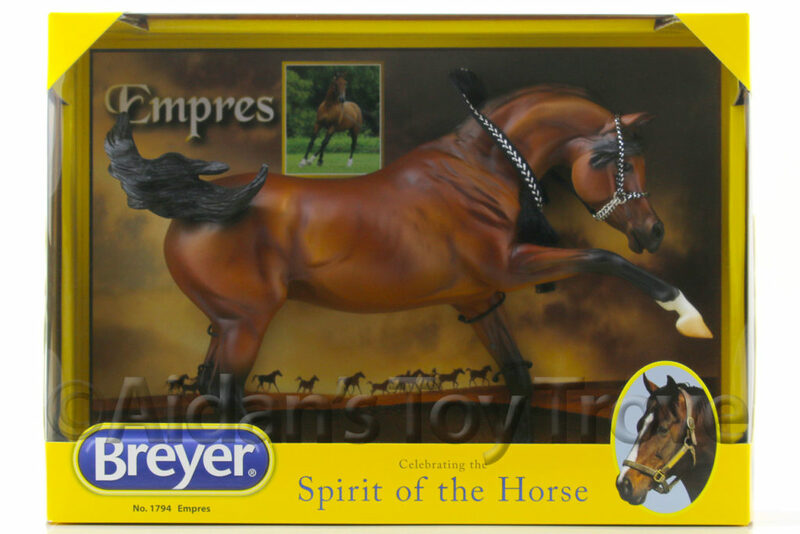 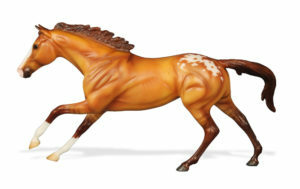 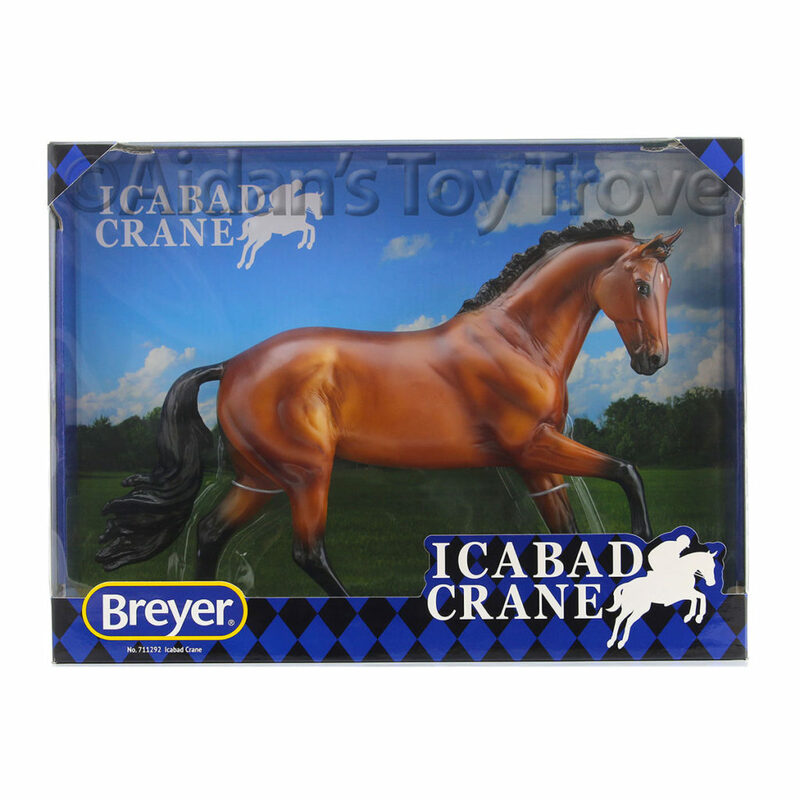 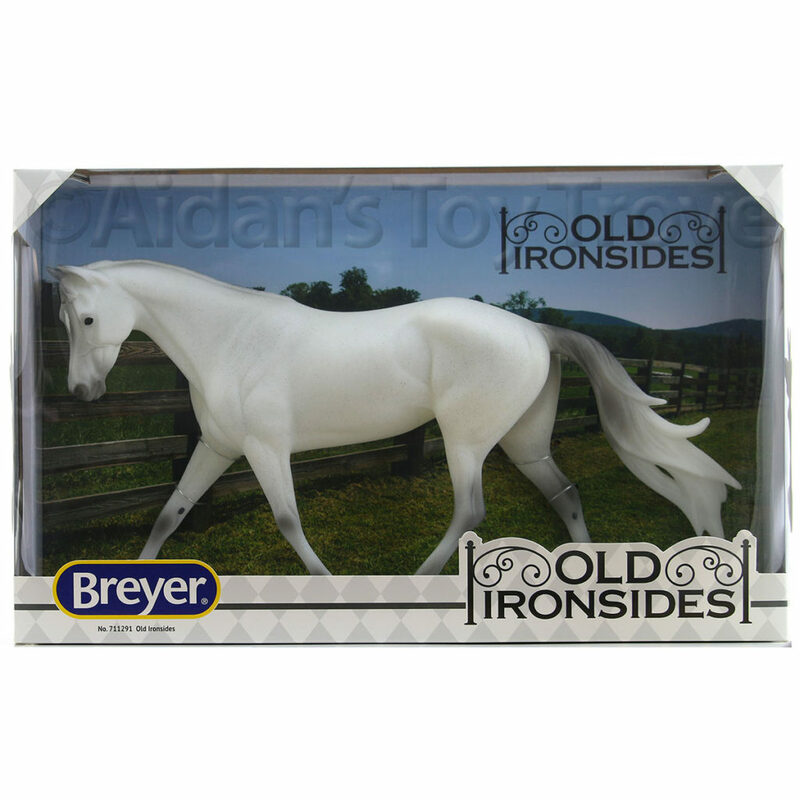 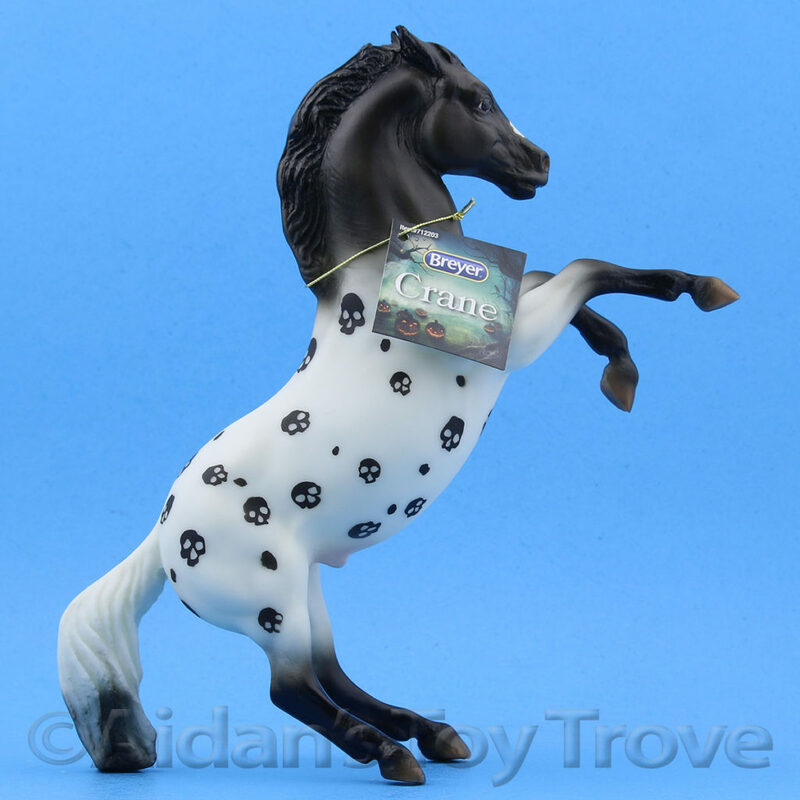 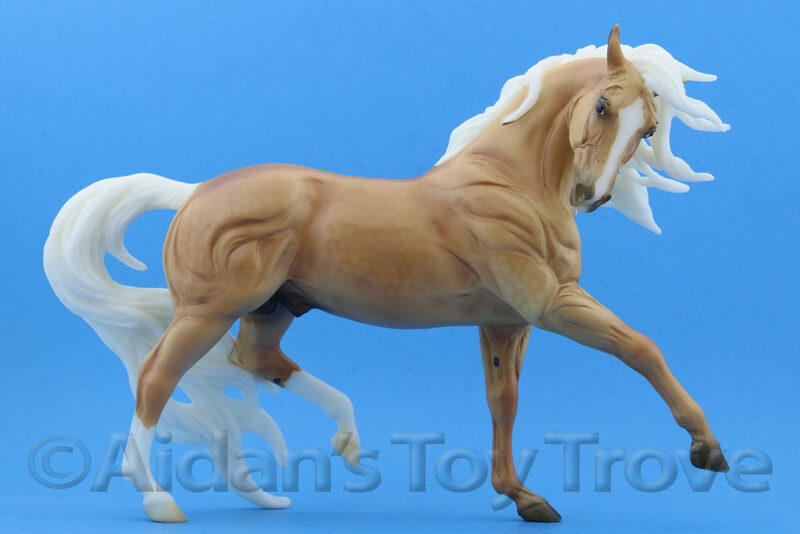 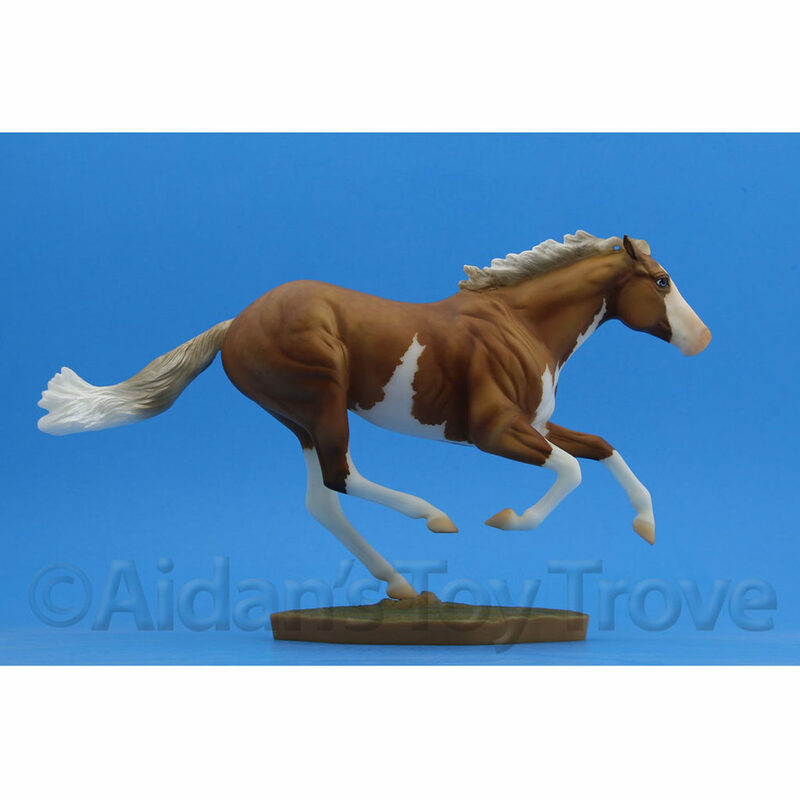 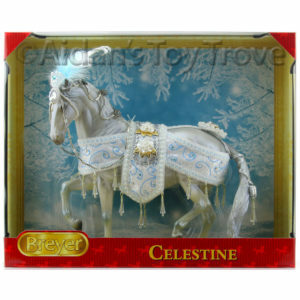 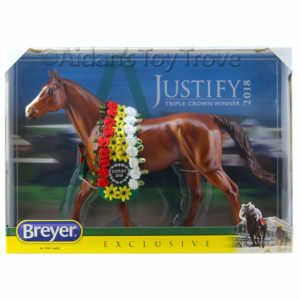 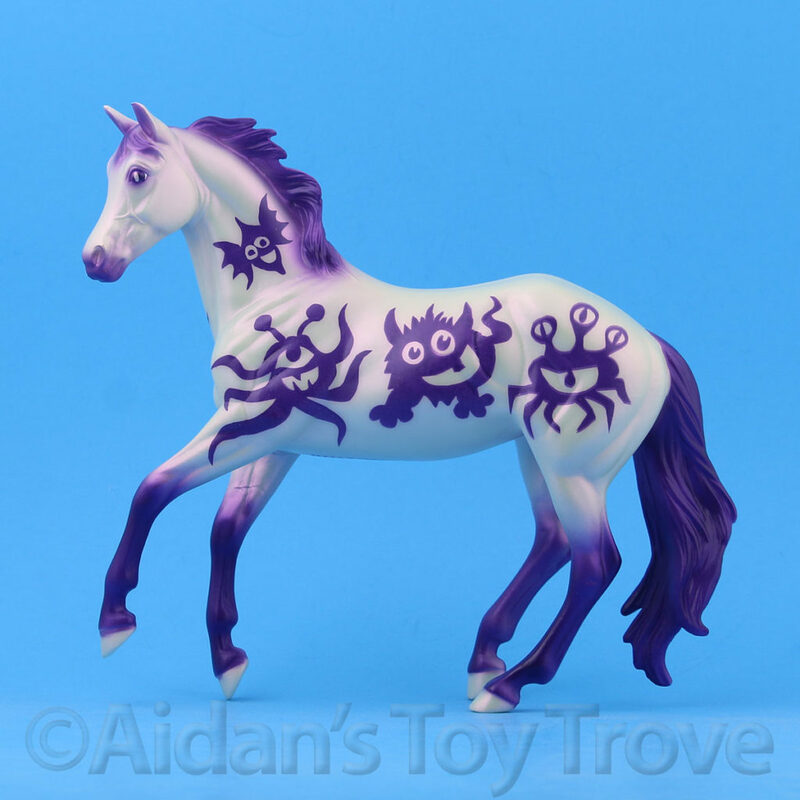 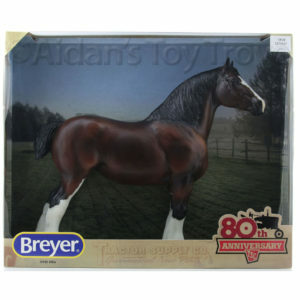 « BreyerFest Auction Lot #19 Is Latigo A Silver Bay Pinto Beau!